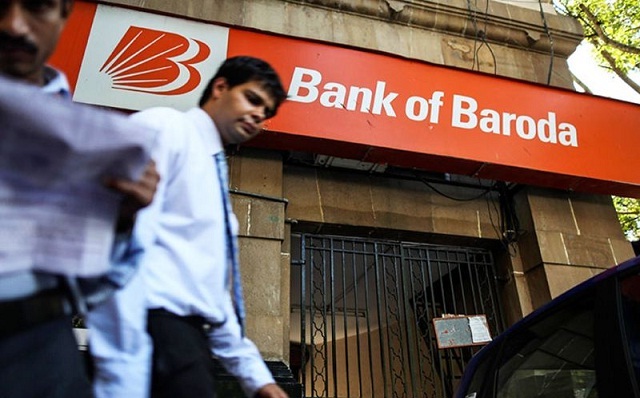 BOB-Bank of Baroda Recruitment 2018-2019 Apply Online Application Form for 424 Senior Relationship Manager, Territory Head, Group Head, Operations Head - Wealth, NRI Wealth Products Manager, Manager - Investments Posts through Official website www.bankofbaroda.com. The last date for submission of online applications is 06.05.2018. Bank of Baroda Recruitment 2018 @ All Over India - Apply Online. Selection will be based on short listing and/or combination of written aptitude test and one or more rounds of Personal Interview and / or Group Discussion.